Curtin Comedy is a monthly comedy night featuring some of the best alternative comedians in the country. 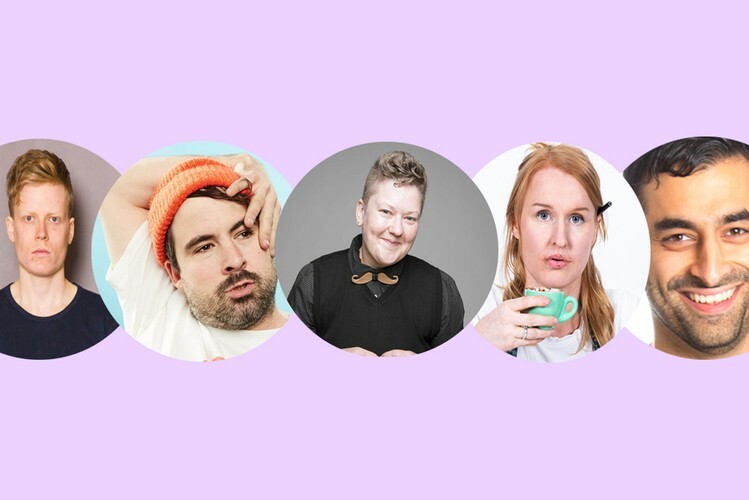 This month is hosted by the rising star Kirsty Webeck who is winning hearts all around the country and featuring Angus Gordon (RAW winner 2015 + Best Newcomer 2017), Stu Daulman (Fancy Boy, True Story w Hamish and Andy), Peter Jones (writer for The Project, Comedy Up Late), Nat Harris (RRR, ABC), Firdi Billimoria and a Special Guest drop in. Come have a laff and a beer.